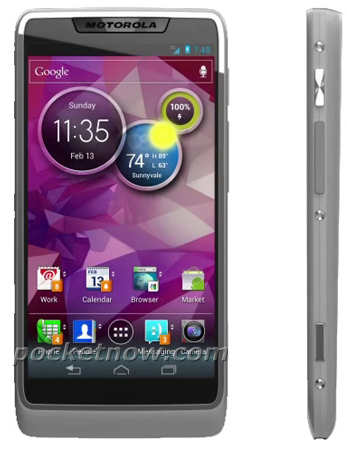 This leaked image from Pocketnow has claimed to be Motorola’s first Intel phone. We learned about Motorola and Intel’s partnership at CES earlier this year and according to Pocketnow this stylish phone packs the new Medfield platform from Intel. What’s more is that this will be the first Motorola phone to be running Ice Cream Sandwich and hopefully we will see the new version of Motoblur with this powerful phone as well. This device will most likely make its appearance at Mobile World Congress in Barcelona at the end of this month.